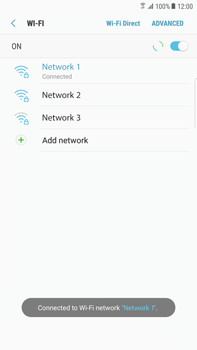 In addition to mobile internet you can also use a Wi-Fi connection with the Samsung G928F Galaxy S6 edge+ – Android Nougat. 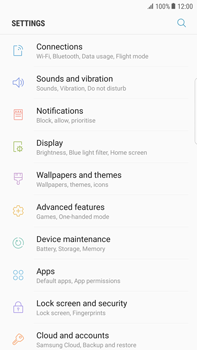 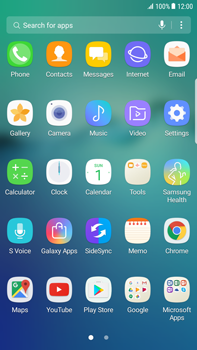 The Samsung G928F Galaxy S6 edge+ – Android Nougat requires a number of settings to be configured to access the internet via a Wi-Fi network. 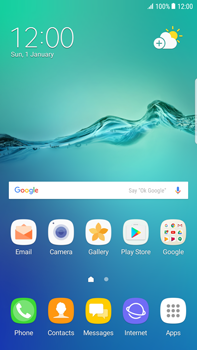 All available wireless networks within range of your Samsung G928F Galaxy S6 edge+ – Android Nougat are listed. 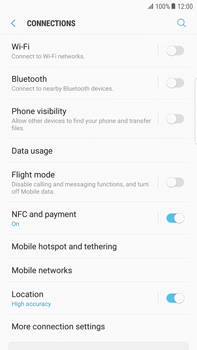 If the network is not listed, make sure that the network is enabled and within the range of the Samsung G928F Galaxy S6 edge+ – Android Nougat. 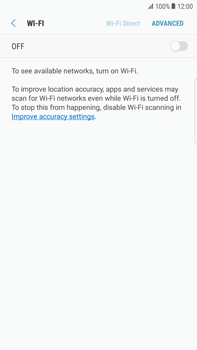 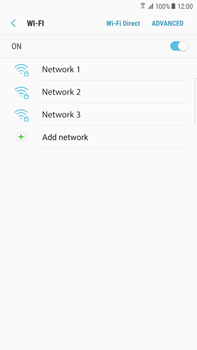 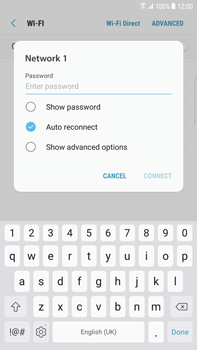 The Samsung G928F Galaxy S6 edge+ – Android Nougat is now connected to the Wi-Fi network.